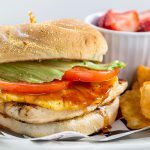 Chappy's Deli is your locally owned deli, offering full-service and fast-casual breakfast, lunch, and dinner, with fresh, quality ingredients and great value. We're glad you stopped by. 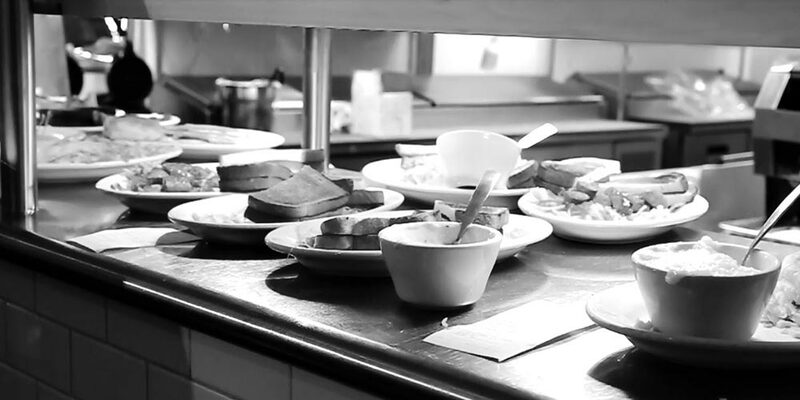 A local favorite for over 25 years, Chappy's Deli catering has you covered. 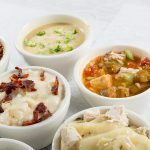 See why people are raving about Chappy's Deli catering. 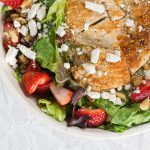 With five locations to serve you, Chappy's Deli and Chappy's Express offers full service and fast casual excellence. 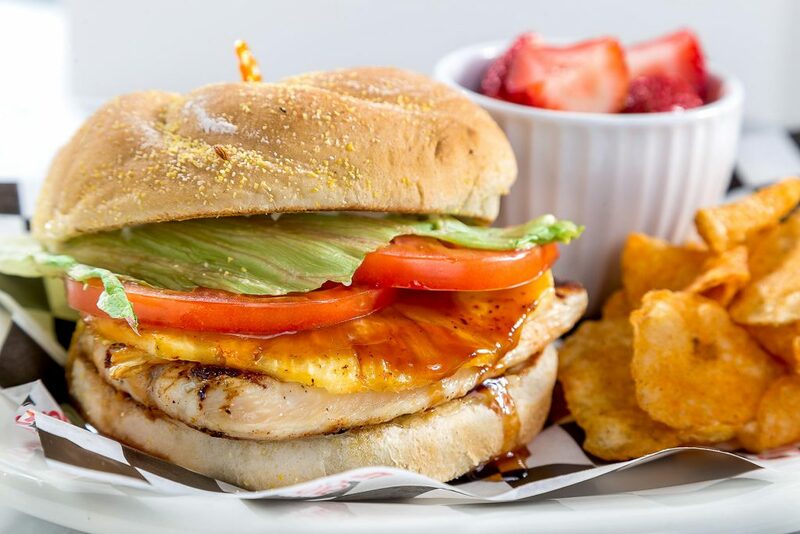 View our locations for a Chappy's near you. 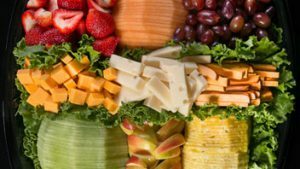 From fresh daily selected produce to hand-sliced deli meats and cheeses and made-from-scratch recipes, Chappy's keeps it fresh. At Chappy’s Deli, we do catering. 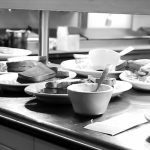 From small groups to large venues alike, from 1 to 1,000 and more, no job is too big or too small. Last minute? No problem. You can count on Chappy’s Deli. That’s right! 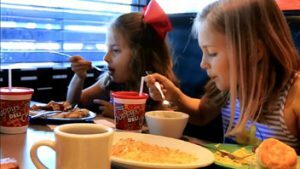 Kids 6 and under eat free, everyday, all day with the purchase of a regular entree at any of our full-service locations. 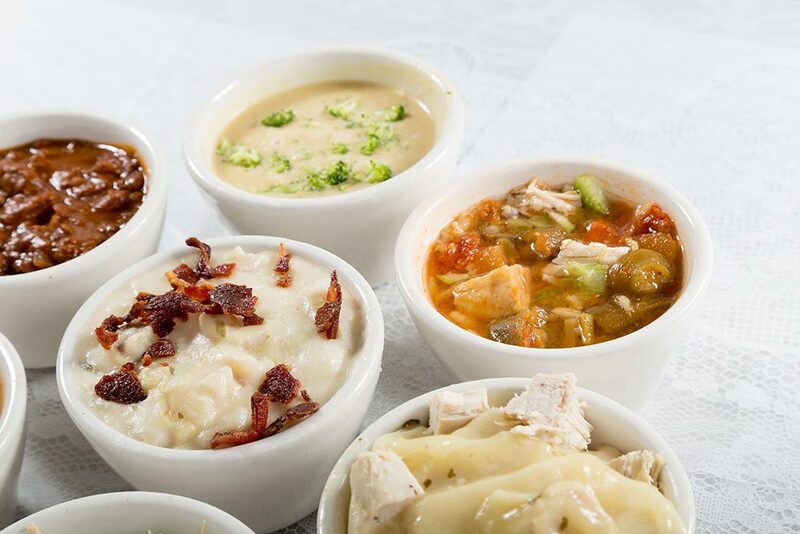 With all new Good for You menu choices and sides. Don’t miss out on special promotions and everything Chappy’s. 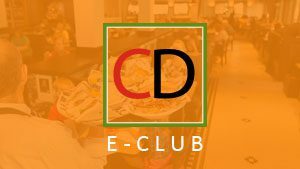 Be in the know and join the Chappy’s Deli e-Club now for member’s only FREE STUFF delivered right to your inbox. 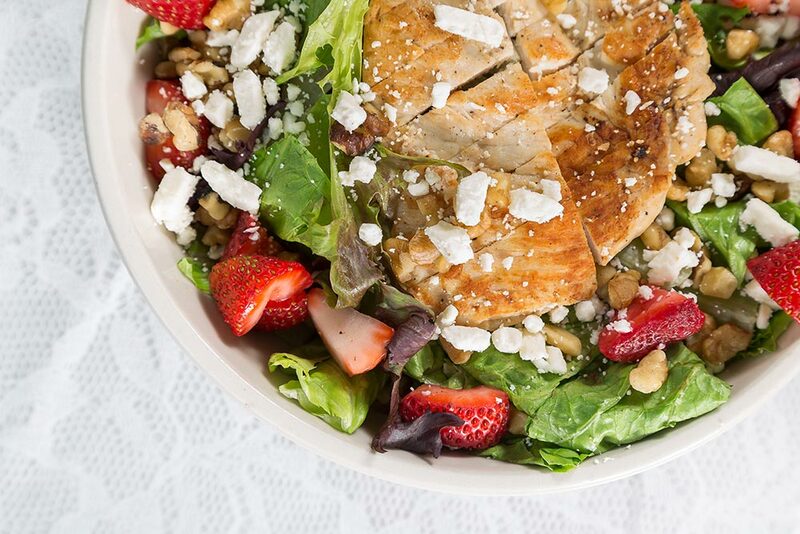 Order from your favorite Chappy’s location for pickup or delivery, straight from your smart phone. Now that’s smart! 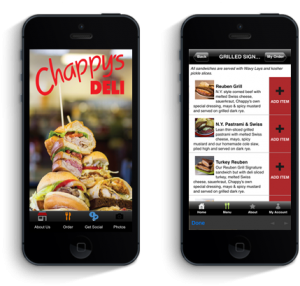 Powered by Cruzstar and the Menu Drive online ordering engine, Chappy’s Deli now offers a free app for your iOS or Android smart device. Download it today and start feasting! !